Businesses have seen a drastic change over the past few years with major changes happening in technology. Especially, mobility has played an intrinsic factor. The current mobile and IoT (Internet of Things) market industry have assured to connect billions of devices (phones, tablets, wearables) to the Internet. These technology advancements have perpetually offered a huge opportunity to these companies with new ways to engage and transact business-as-usual with its customers, employees, and clients across the globe. Moreover, many top mobile app development companies offer enterprise-grade services to such businesses by providing niche services to collaborate their corporate data and services accessible across smartphones and wearables. IoT, Cloud Infrastructure, Robotics, Big Data, Data Analytics, Platform as a Service solution are among the few to boost mobile initiatives. Leading mobile app development companies in the mobile cloud era are into finding & implementing new strategies for mobile app success. Following are the few definitive approaches discussed in detail, let’s have a look at them. It pays highly to a mobile app development company to look for the scalable platform after developing a few handfuls of apps to ease the development efforts. Keeping the focus on a few aspects such as app testing, app version control, application catalogs, performance, analytics, security and lifecycle management. Today’s most mobile platforms, however, do offer a wide acceptance of multiple front-end design methods mixed with standards-based interfaces. Cloud computing played a major role in deciding how the data is accessed and where they reside. Not only data should be secured in the cloud but while in transit should seamlessly & securely flow within the data center, the cloud, network and mobile devices. Companies must be able to differentiate, hold control and processing of business data over personal and corporate-owned devices. Applications must enable users to access data according to the needs otherwise it doesn’t serve the purpose. In order, to do that application are required to connect to data from various back-end systems. Top mobile app development companies can look into developing platforms which can securely access and connect this data to the respective applications and cloud account services. Mobile apps collectively represent a whole world of the workflow system. Mobile apps need to acquire data from multifarious systems and present in an organized format for the user to complete a specified action. Irrespective of the action which could vary from as simple as sending an approval to the complex task of finding and purchasing a product. To achieve this company would require integration and sync software also known as, ‘mobile middleware’ to link data from ERP, databases and financial systems into mobile apps. 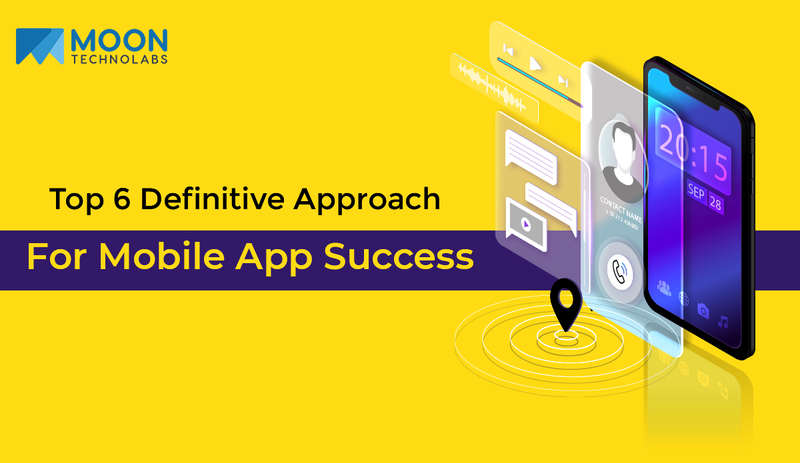 Of course, the primary objective of an app remains to get downloads but the underlying success can only be accounted when the mobile app is able to create user engagement. This can be achieved via constant updating and continuous improvements in the app. Moreover, the entire end-game relies on how intuitive and responsive is the mobile app user experience and design. You can hire mobile app developers to enable the apps with analytics to measure these factors throughout the application lifecycle. Using analytics tools and rigorous test to improve the performance of the app at the design and initial development phase is necessary to avoid later on issues resulting in poor reviews and diminishing the company’s reputation. A few of analytics report parameters are calculated in terms of the crash report, device type, location, etc. In order to utilize the full potential of mobility, companies need to evolve into a mobile business process. Mobility truly holds the key to transform the way today’s business operations. Initially, companies needed to purchase these deployment solutions but nowadays, these are readily available so that companies can focus directly on workflows which are needed to be mobile-enabled. Enterprises and organizations can easily access readily available cloud management solutions for app testing, mobile app development platforms, and app integration. 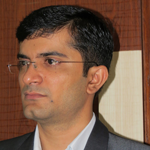 Moreover, companies now utilize the blend of a cloud as well as on-premise software to mobile enable apps and services. Top mobile app development company can help you to build an enterprise-grade application with promising user experience and design that not only boost the performance of the app but also help to acquire increased user-base with seamless operation.